SkinMedica Facial Cleanser is a foaming, soap-free facial cleanser that gently purges dirt, makeup and environmental pollutants from the skin as it hydrates and refreshes. Suitable for all skin types who want a gentle, purifying cleanser. Splash face with warm water. Gently massage cleanser over face. Panthenol (pro-vitamin B5) is a deep-penetrating agent that binds moisture to surface skin layers. Soothing and calming, it encourages healthy skin. Camellia oleifera leaf extract reduces the appearance of redness while providing powerful antioxidant properties that help protect skin from free radical damage initiated by environmental factors. Not harsh on the skin. Works very well. Have bought 3!! Cleanses skin without drying and skin feels clean and smooth. Love this stuff!! I really like this cleanser. It leaves my face feeling clean but not with a dry feeling. I will buy again. I like this cleanser because it is gentle and clean, perfect before retinol! It's a lightweight cleanser that really gets the gunk out without stripping the skin. 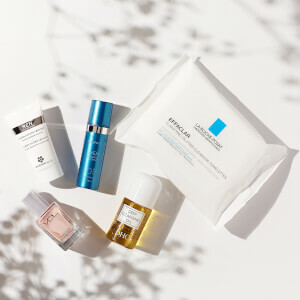 Preps the skin for all your serums, creams and potions! I really enjoy the smell of this cleanser. It foams just right and cleanses without leaving my skin feeling dry. Very nice option. This is a great cleanser for my skin. It cleanses well and leaves my skin feeling not only clean but refreshed and moist as well. 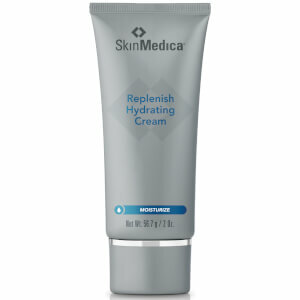 Great product to use with the SkinMedica line of products. It cleanses well, non-irritating. It's pricey, but it's good.